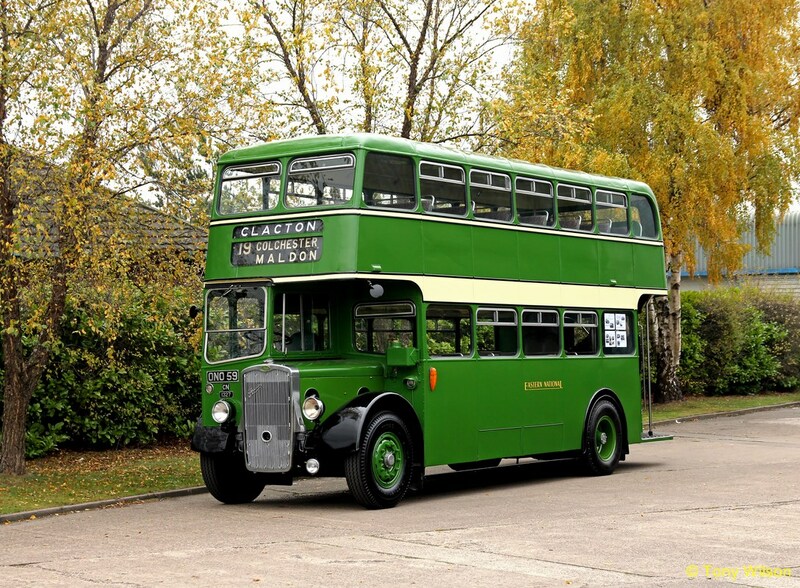 Sunday 4th November 2018 was a significant date in the life of the Lincolnshire Road Transport Museum, when two of their treasured possessions were launched to the general public. These were Eastern National 1327 (ONO 59) a Bristol K5G circa 1949 and United BG 147 (FHN 833) Bristol L5G circa 1940, each with Eastern Coachworks (ECW) bodywork, and both which have been under long term preservation and restoration. 1327 is known as the “round the world bus” having been converted into a caravan by seven young men in 1967. It was driven overland to India and then via Australia, New Zealand, Central and North America and then back to the United Kingdom. Acquired by the Lincoln Vintage Vehicle Society (LVVS), the interior was beyond restoration so has been restored back to original condition. With the Society since around 1970 and after many years of restoration it was recently MOT’d and passed with flying colours. 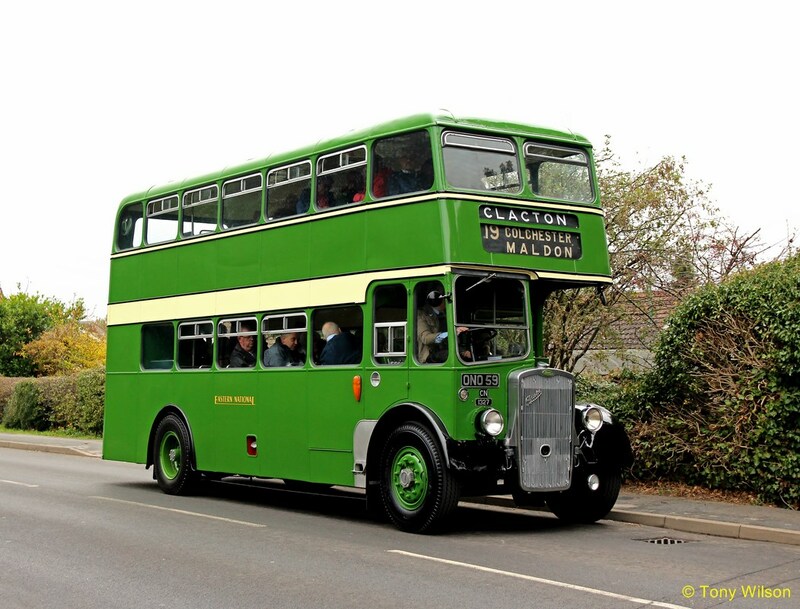 The other bus to recently pass its MOT was BG 147 owned by the Society since 1963. Once again many thousands of hours have been spent by the members in restoration. The body was very badly decayed and the interior was largely missing. 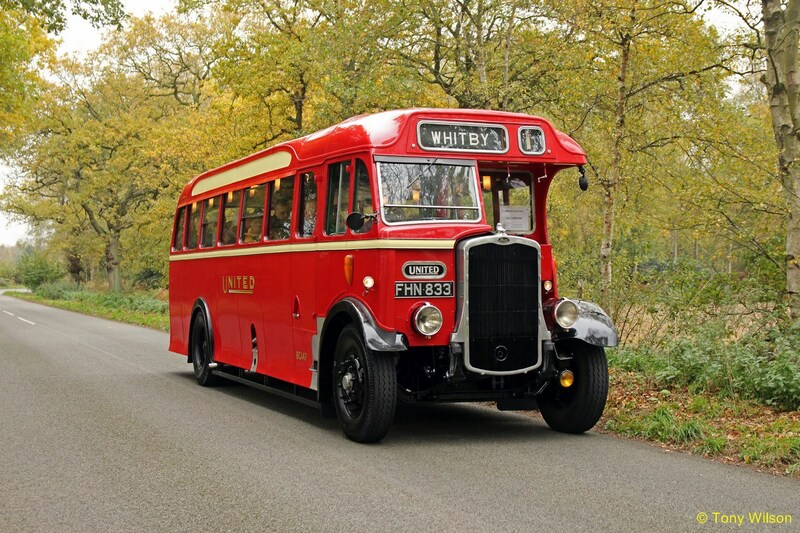 Once again the bus was tested for the first time in 55-years and passed the MOT with a clean bill of health. 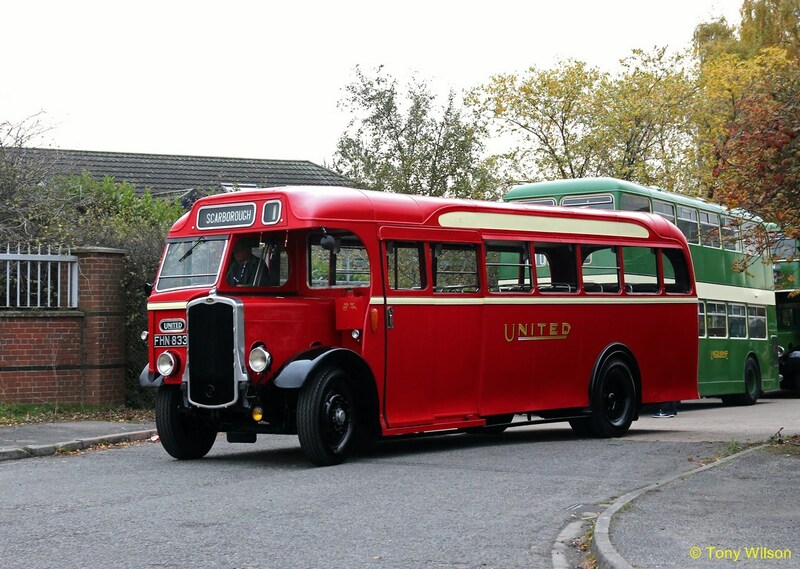 Both buses ran a number of local tours during the November Open Day and performed magnificently, to the delight of those who viewed, photographed or travelled on them. A credit to the many hours of dedication by members of the LVVS. NOW SEE THE LATEST ON THE NEW FOCUS FLICKR SITE FOR MORE PICTURES OF THE BUSES IN VARIOUS STATES OF CONDITION.